It is so much harder to shoot great shots outside the magical hours but the resourceful kakis can come up with surprises so the slow shutter seems to do the scene justice. Me, I am always looking for nice place to explore. 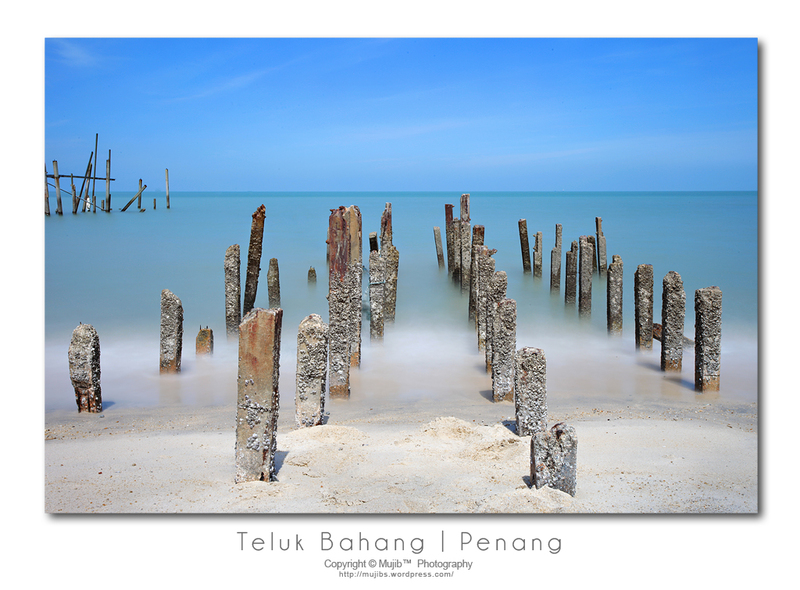 I thot I have exhausted Penang coastline, then Lixin pops a few shots of Kampung Binjai. Next couple of weeks will be the busy time here in Penang, the streets in George Town will be a beehive of not stop action shooting. 1) Doing the Kek Lok Si nite shoot 29/01/2011 - 03/03/2011 probably after the 15th Day so the traffic jam is less intense I hope. For those returning home a warm welcome back to Penang.